The geological disaster of Yangtse Gorges reservoir and dam is landslide,monitoring slide shape change is the important method to know the landslide situation.So Yantse Gorges adopt GPS to monitor horizontal and vertical displacement of the landslide situation. Because of the dam has been built, laying optical fiber and other wire links are difficult, and other wireless transmission equipment like narrowband radio,GPRS are not stable and reliable,they can not meet the requirements. 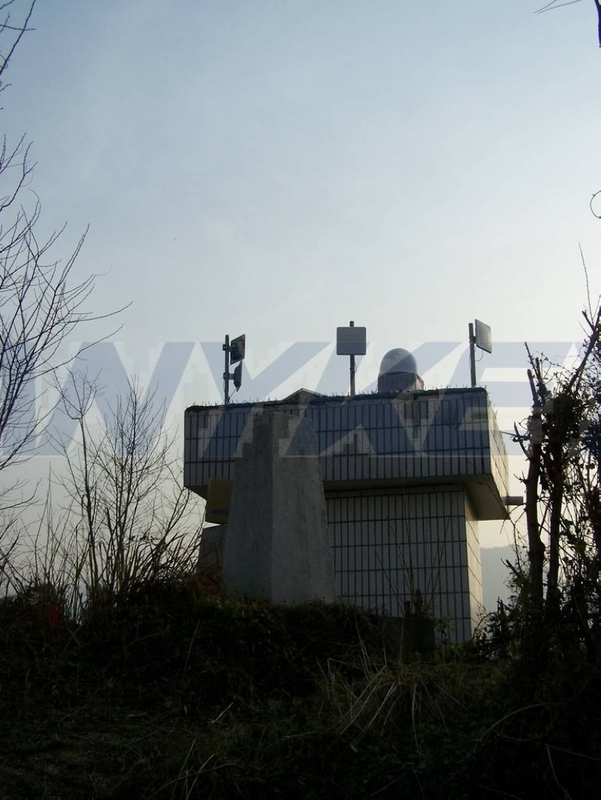 In consideration of Anykey was successfully applied to industrial area,finally they adopt Anykey industrial grade wireless bridge 9654H.After the project finished, the transmission is stable,no error code,can meet the transmission requirements.